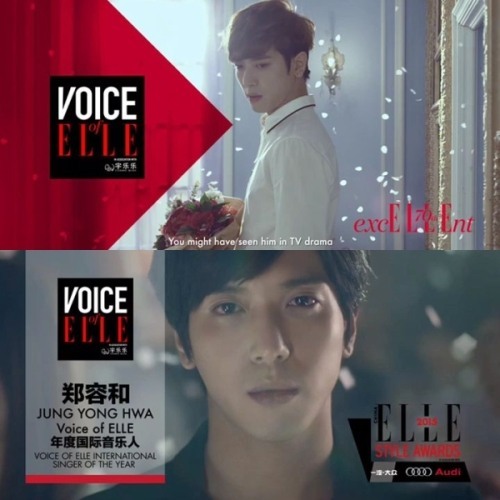 Singer-songwriter Jung Yong-hwa was conferred the “Voice of ELLE International Musician” award Friday at the eighth ELLE Style Awards held in Shanghai. 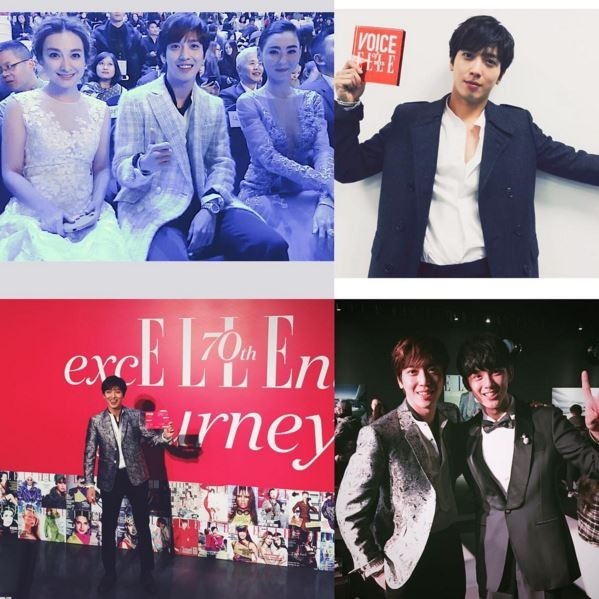 ELLE Style Awards is a Chinese fashion and style event that was first held in October 2008. Jung was the only Korean celebrity to attend this year’s show.